Since 2008, Galilei has been an official examination centre issuing the CILS qualification (Certificate of Italian as a Foreign Language), and was the first one opened in the whole of South-West China. 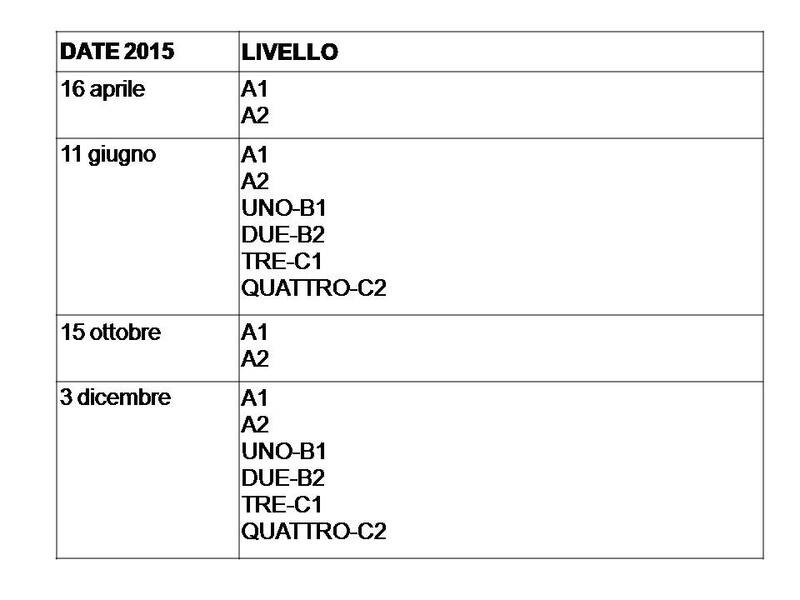 The exam sessions are held every year in June and December, covering all the CILS levels: A1, A2, B1, B2, C1 and C2. The CILS Examination is a proficiency examination to prove competence in the Italian language. The CILS certificates are official recognitions of the attained level of linguistic competence of Italian as a foreign language. As a certificate of proficiency, the exam can be taken at every level of competence, from Beginners to Advanced. CILS Certifications are internationally recognized. The CILS is awarded by the University of Siena for Foreigners and is recognized by the Italian State as a certification of proficiency in Italian as a foreign language. The CILS certificate is recognized by the Italian Ministry of Foreign Affairs in the document entitled “Coordinated system of Certificates of Italian for Foreigners”, Rome 1998. The CILS is used by employers in Italy to select foreign candidates who wish to undertake activities in relation with Italian institutions for professional purposes. Most Italian universities adopt the CILS Certificates as an entrance requirement for prospective students, Erasmus students, and year-abroad students. The CILS is very useful to those who study Italian, who are planning to or already work and study within an Italian context. The CILS is a certified measurement of attained level of ability in Italian. Each CILS level denotes an ability to communicate which may be used in different contexts and situations. The Certificazione di Italiano come Lingua Straniera covers six levels: Level A1, Level A2, Level ONE-B1, Level TWO-B2, Level THREE-C1 and Level FOUR-C2. Each of these represents a progressively higher level of linguistic – grammar, syntax, vocabulary – and communicative ability. The levels correspond to the language proficiency levels described in the Common European Framework of Reference for Languages. 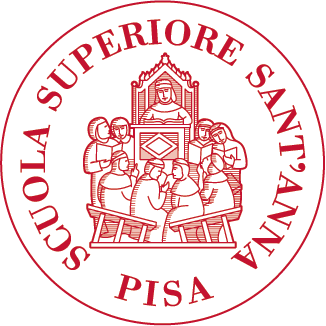 The application is completed only once payment of fees is received (Università per Stranieri di Siena regulations).